Featuring wild charm and numerous endemisms, the valley is located in the northern section of the Park. The valley boasts both glacial origins and a unique natural environment. 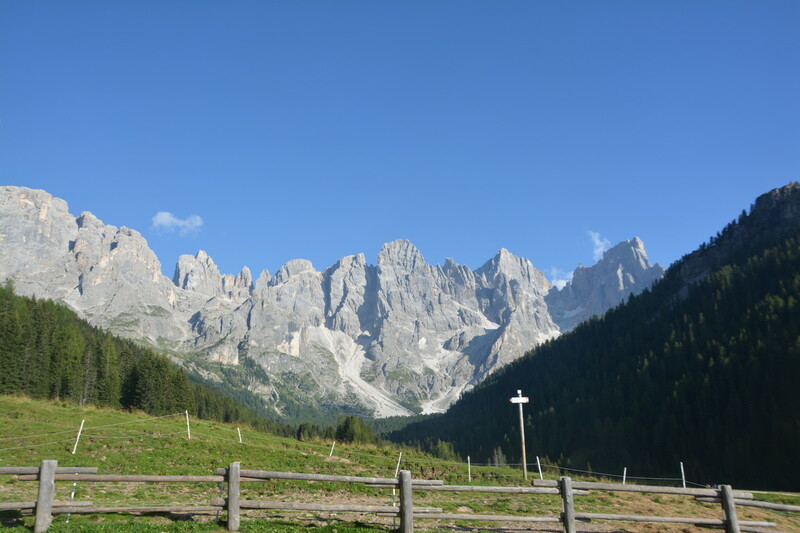 Given their accessibility, the Alpine farmhouses Venegia and Venegiota have become a popular destination for loads of hikers. In the Park's Plan, the Val Venegia is defined as a "guided nature park". As such, it is subject to specific regulations. The valley is a veritable botanic garden and is bordered by both Travignolo and Vallazza streams. Researchers have registered more than 500 different plant species here.